What went into making these beauties? Some bubble wrap, shaving cream can lids, strawberry crates, marker caps, and rubber bar mats from the Island’s Bar! (our neighbor) – incredible prints come in so many forms! 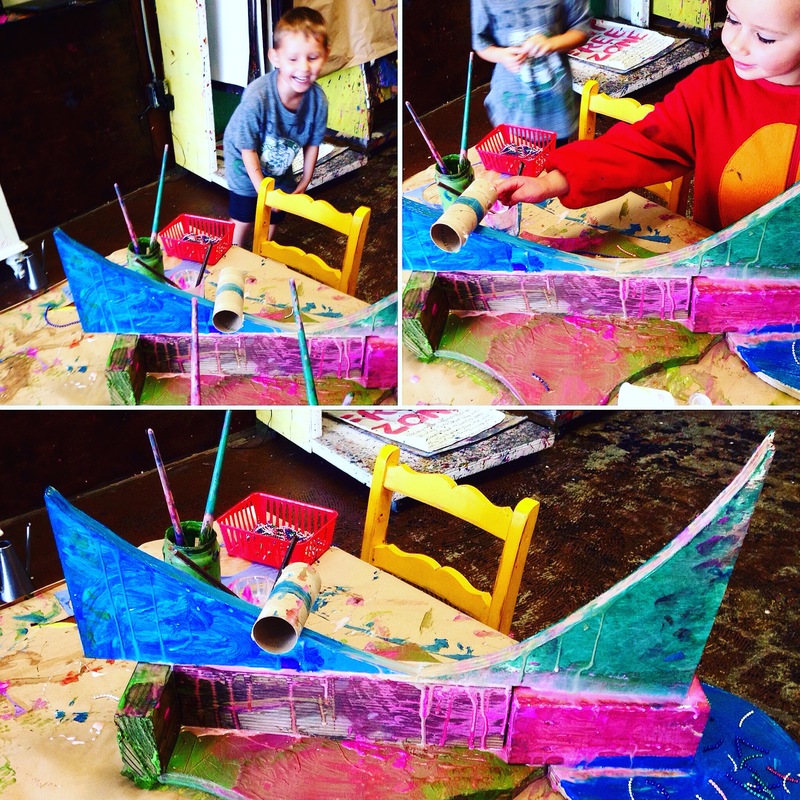 Scrap wood, glue, paint, and some cardboard – all you need for an awesome (colorful) tinkering session. So much joy in playful discovery! West LA: Parent Talk on Neurological Reorganization on March 16! Parents! 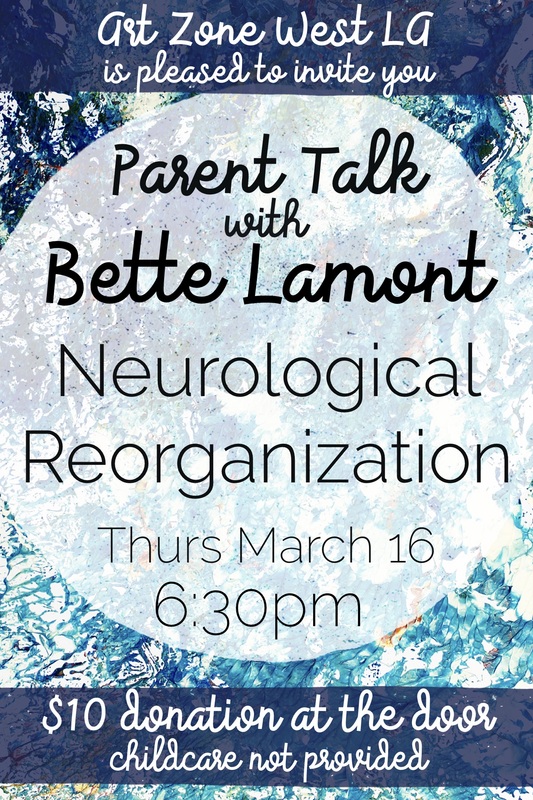 We are lucky enough to have the amazing Bette Lamont giving a talk at our studio on Neurological Reorganization on March 16 at 6:30pm – don’t miss this event! 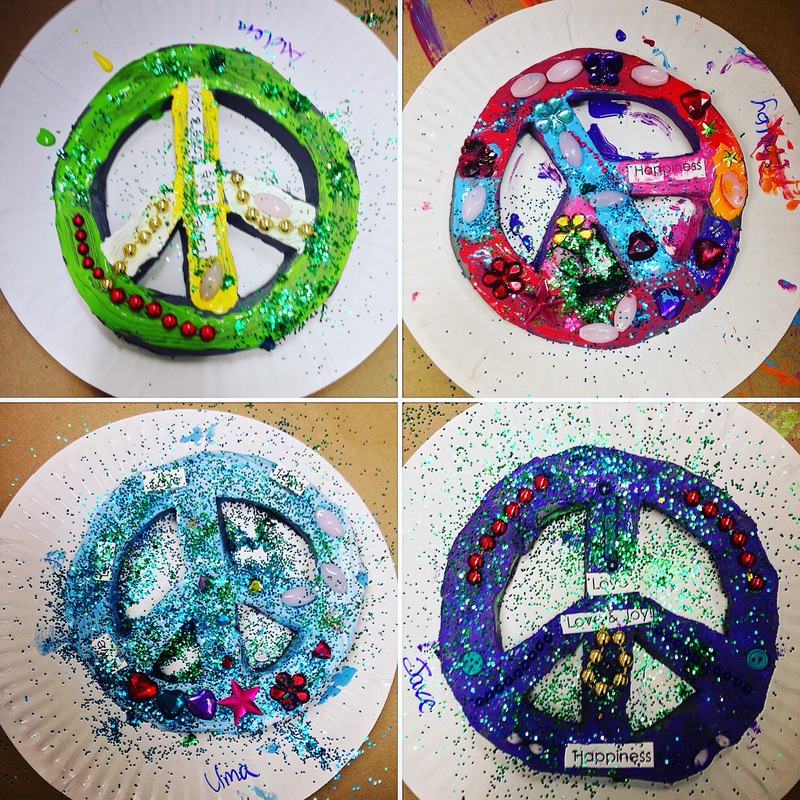 One of our Art Zone Signature projects – Glitter Clay Peace Signs. Always gorgeous and a wonderful opportunity to talk to kids about what “peace” means. 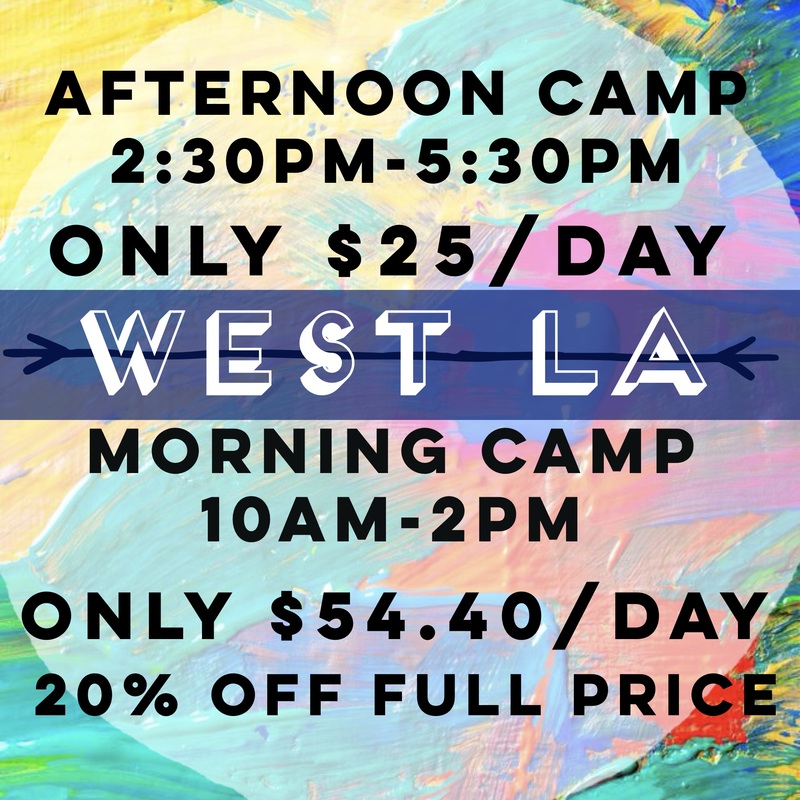 West LA Summer Camp Sale! 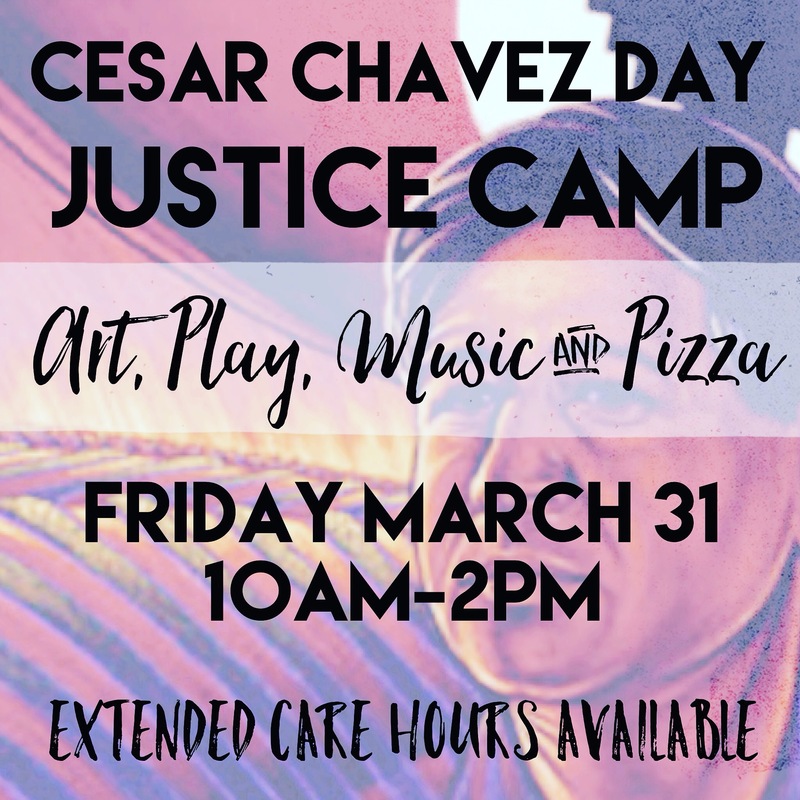 Only three more weeks to get this awesome deal! 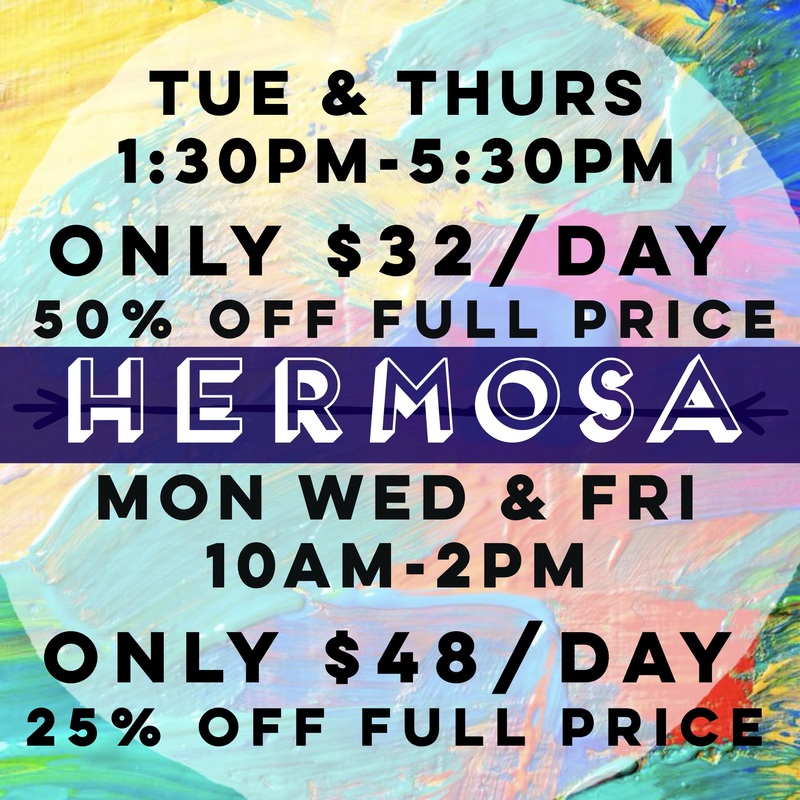 Hermosa Beach Summer Camp Sale! Just three weeks left to get it! Registration for this day is open our website! These are so much fun. Open-ended, sensory, playful and experimental. 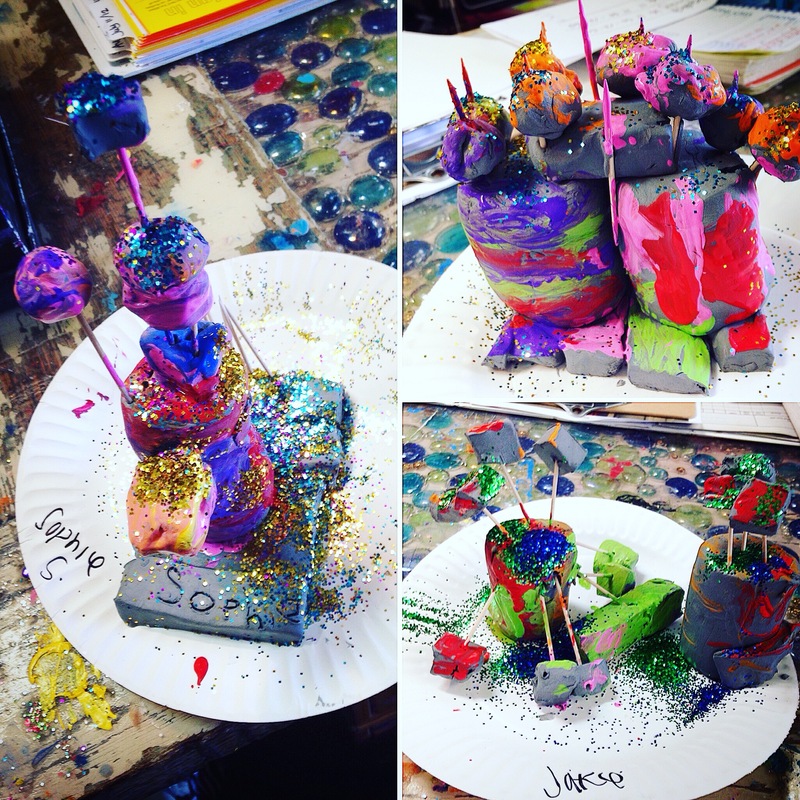 Kids use different sized pieces of clay with toothpicks to construct and decorate their own tower – just add paint and glitter and the results are stunning! $49 Spring Break Camp Sale! 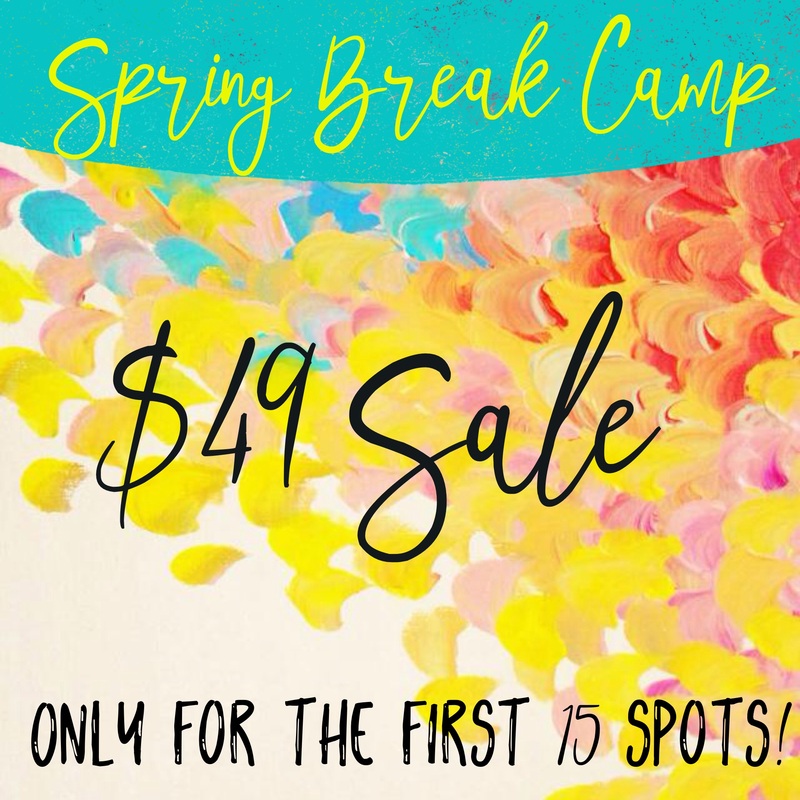 Each day of Spring Break Camp has 15 Sale Spots – only $49 each! They’ll get snapped up pretty quickly – register on our website! We. Love. 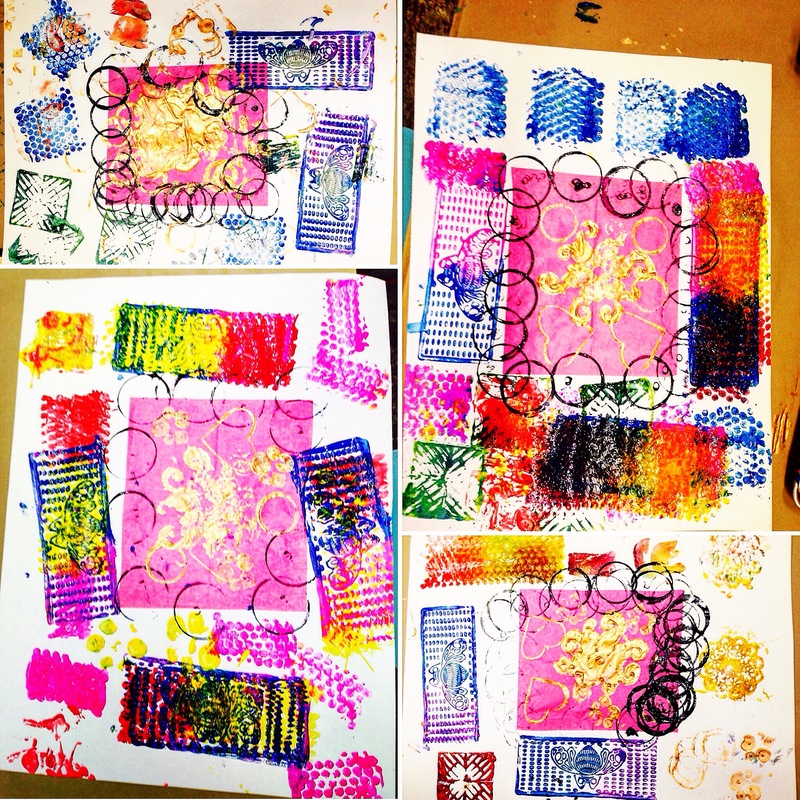 Bubble Prints! 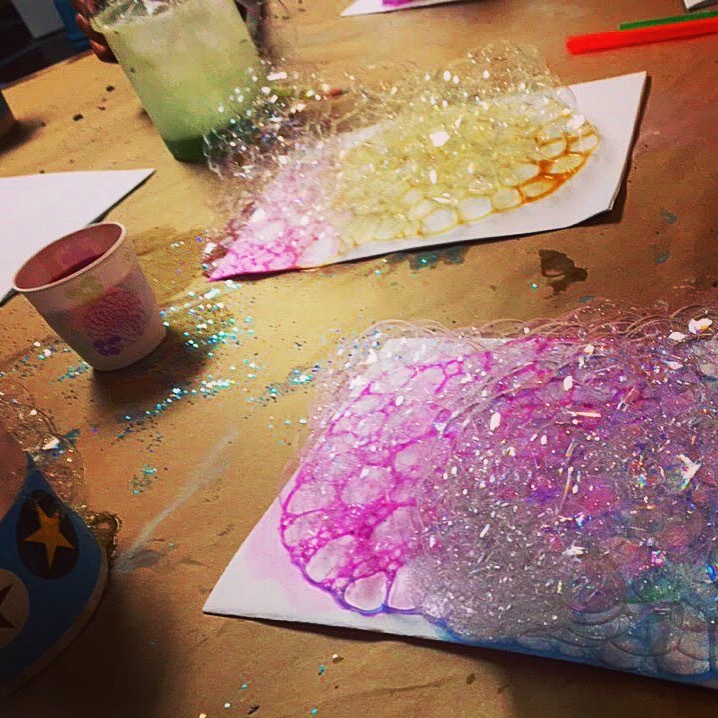 Awesome art with no paintbrush necessary 🙂 Experimentation meets play meets fine arts – the results are marvelous.